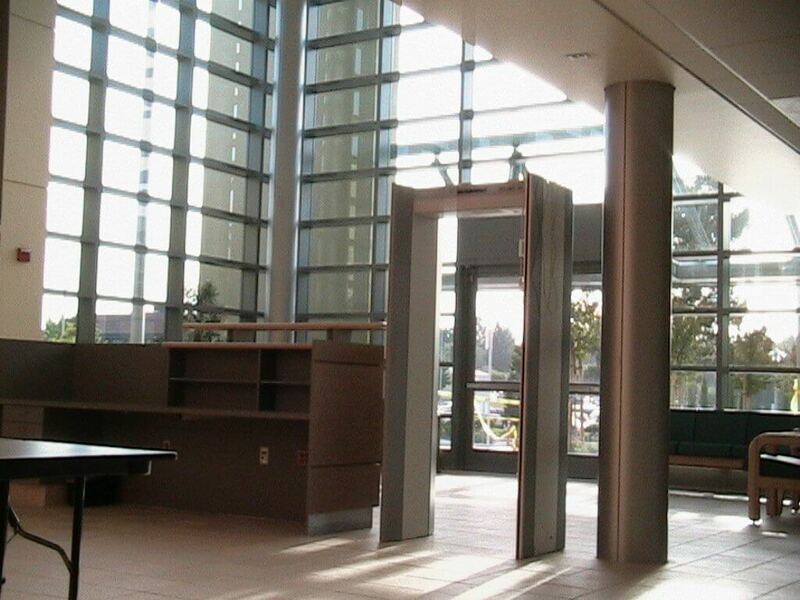 This project consisted of a 2-story, 119,000-square-foot Juvenile Detention and Justice Center. 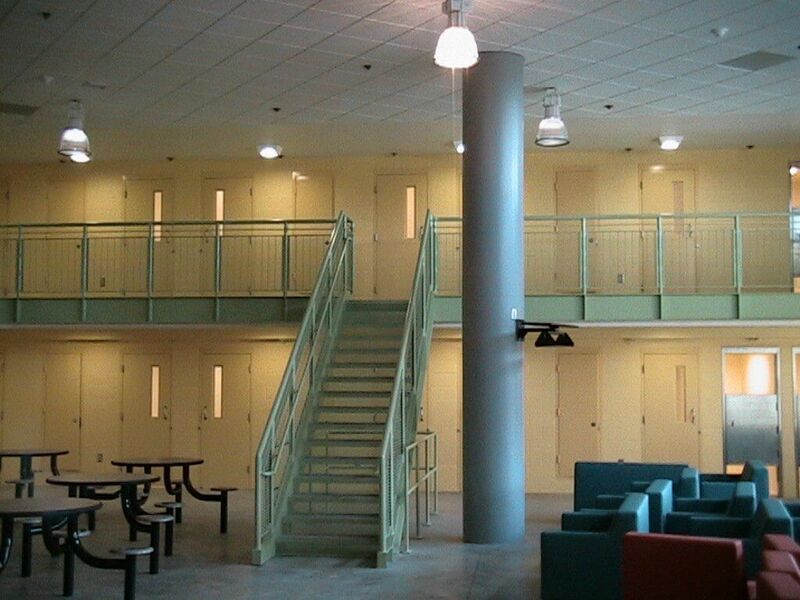 The building is a 290-bed, maximum security Detention Facility for juvenile offender up to age 18. Residents are classified and assigned to housing units based on gender, age, offense, and special needs. 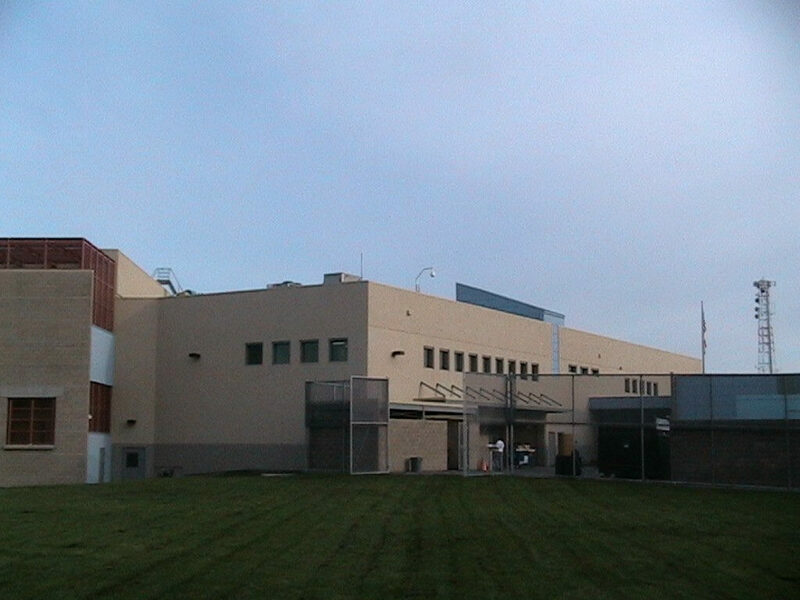 In addition to ten housing units, the facility maintains a large kitchen, laundry area, and has complete education and medical wings. 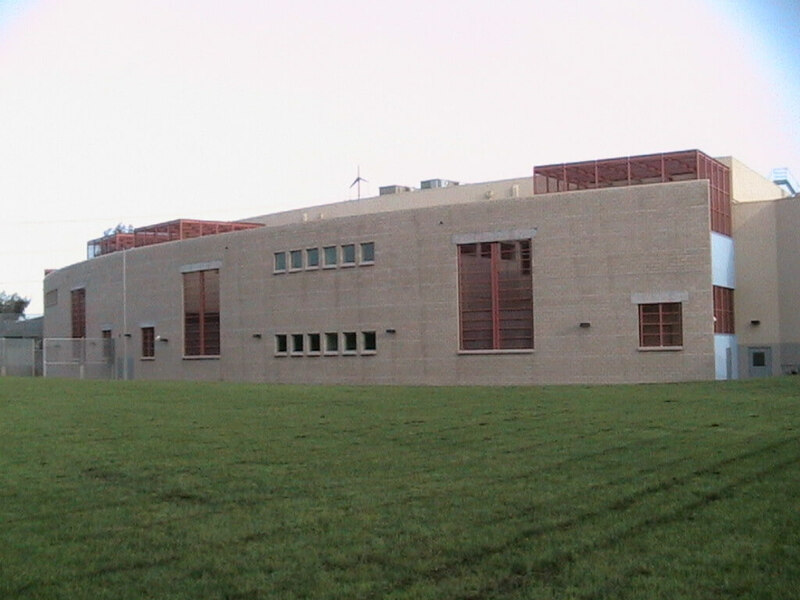 Medical and mental health services are provided to the minors through Contra Costa County Health Services.